Printable Essential Oils Uses Chart so you can always quickly find the oil that you need depending on the ailment or beauty use required. 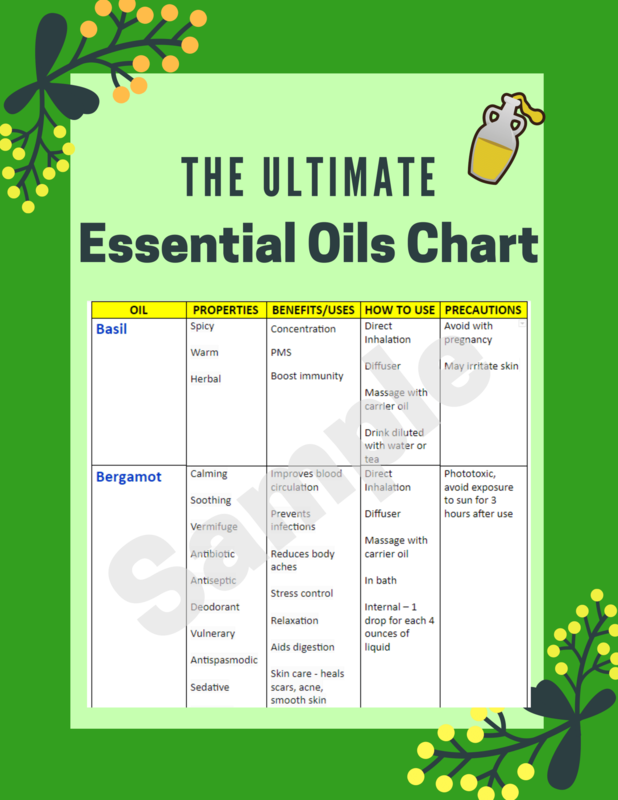 Our Essential Oil Uses Chart serves as the ultimate quick reference guide for all the popular essential oils. 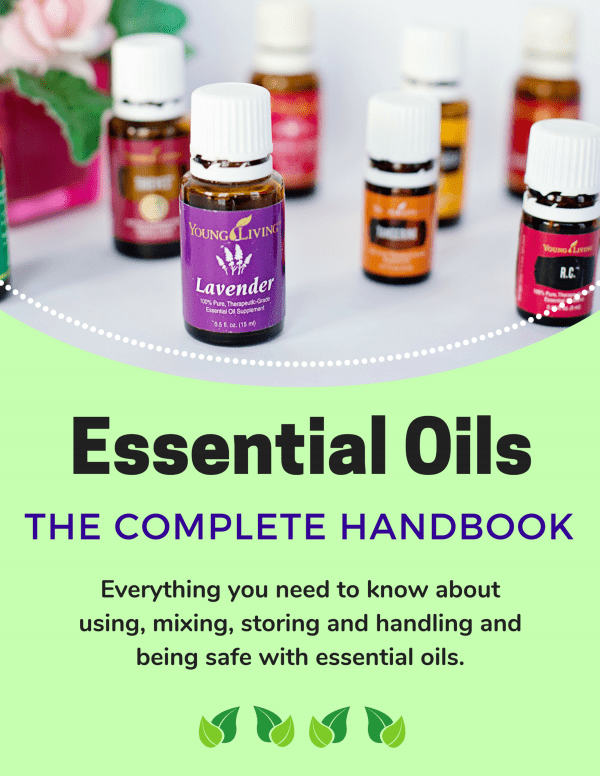 In this essential oils chart, you will quickly be able to find the right essential oil to use for various ailments. 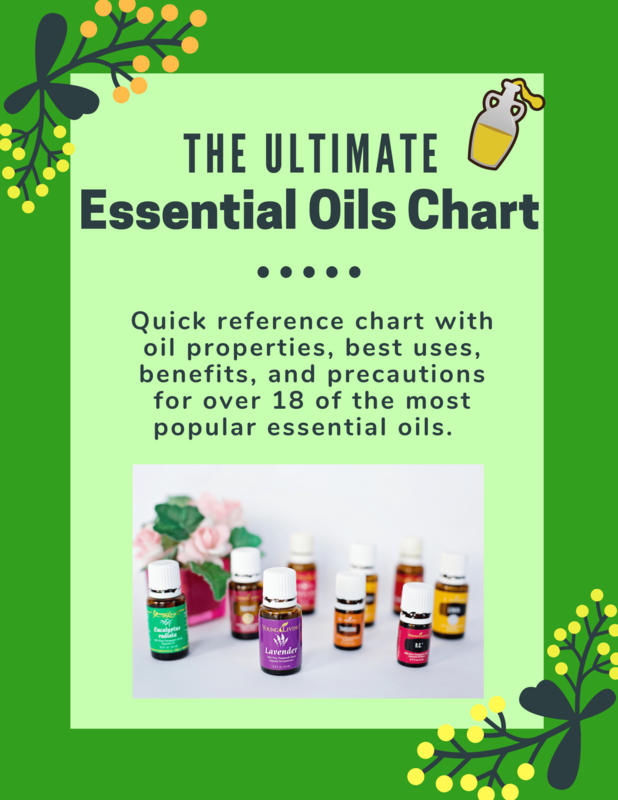 This chart will also identify the best way to use your essential oils and any safety precautions that should be taken when using each individual oil. This is especially helpful when using essential oils while pregnant, using essential oils directly on skin or on pets or children. Here’s a sample of what it looks like inside. you will also receive the editable Word file so you can keep adding to your chart! This is a no-brainer at this incredible price. 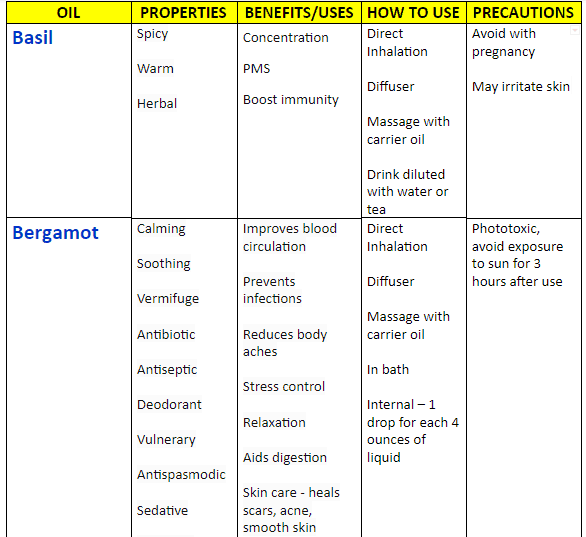 Grab your Essential Oil Uses Chart today!